Revel's integration with QuickBooks Online (QBO) now features Product Class mapping that associates Revel Classes with income and purchase accounts in QuickBooks. This guide will show you how to set up the Product Class integration, available in v2.13 and later. 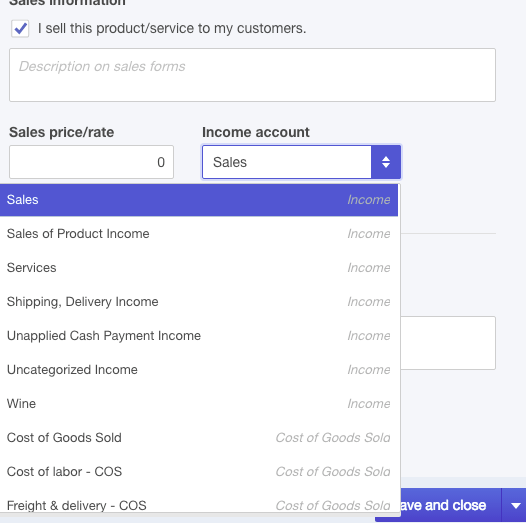 Revel now integrates Product Classes with QuickBooks Online. While this is still a summary-level integration (Revel cannot send individual product sales to QuickBooks), it is more intuitive and syncs more granular information than before. Log in to the Management Console ([yoursubdomain].revelup.com) and navigate to Settings > QuickBooks > Set Up QuickBooks Online Integration. 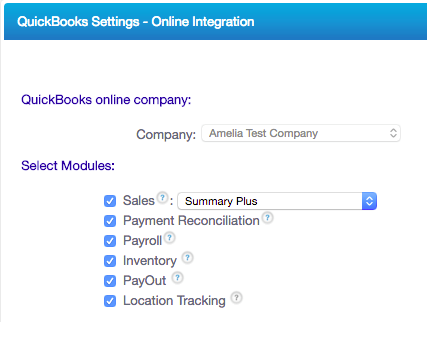 The integration setup continues in QuickBooks. If necessary, you can also use the Expense Account drop-down to associate the Product Class with an expense account. Click Save and Close to finish up. 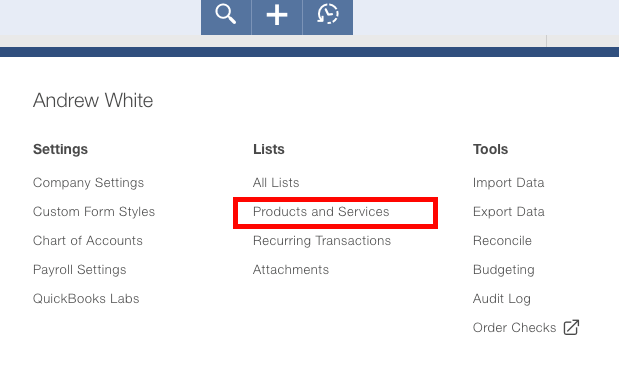 You can also see the mapping reflected in your QuickBooks Account Quick Report and Sales by Product/Service Detail.